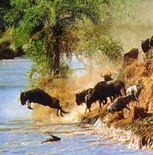 Glorious Safaris is a company with experience, having been in the Kenya tour business for over 7 Years., and is a member of KALTO (Kenya Association of Local Tour Operators) - see membership certificate. 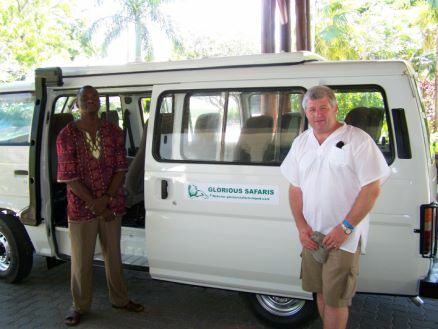 The managing director, Mr Shadrack Kahindi is a seasoned professional, and an experienced Tour Operator and a Hotelier, having worked for major travel agents, leading Hotels and Safari Lodges in East Africa for over 15 years. 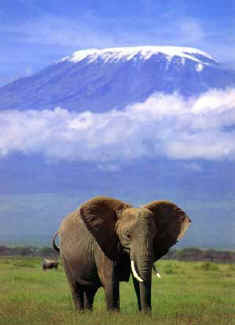 Glorious Safaris is one of the Leading Destination Management companies in East and Central Africa. Our staff are well trained in all aspects as required by the Ministry of Tourism, with discipline being the principle aspect of their training. Fire fighting, First aid and Motor vehicle mechanics are just a few examples of the training. Our company has been taking clients on exciting adventures for several years. We understand the history of the area and we love to share it with our guests. This season we embark with great ambition and expectations to be the "Best Recreation Company" in Kenya and East Africa region. We hope to achieve this through our spirited principles of providing value added services to our clients.